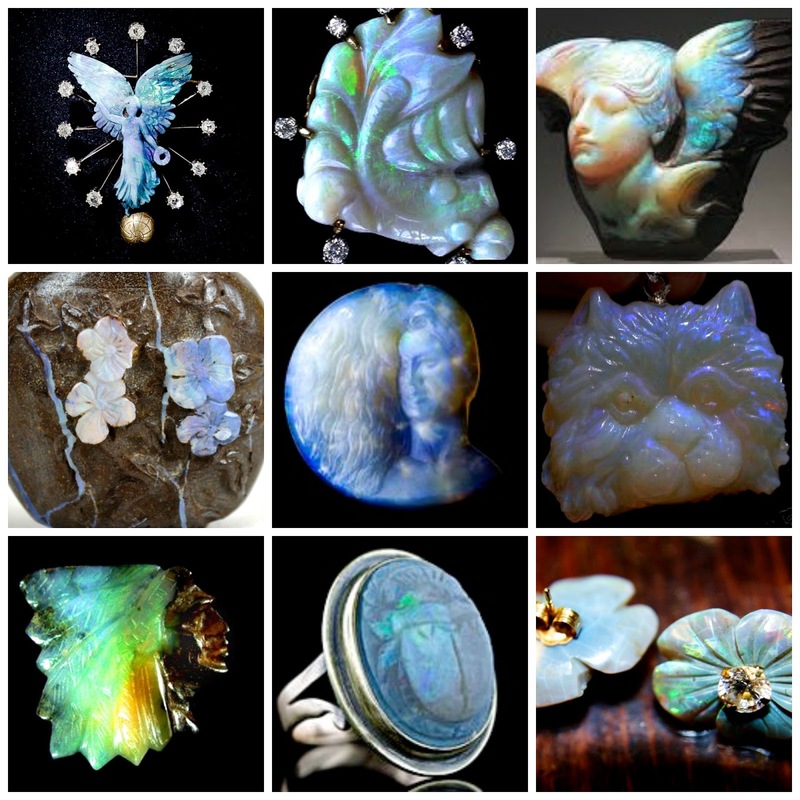 I have a special passion for carved opals, especially black opal. I searched pinterest and found my favorites. Here they are. Which you you like best?